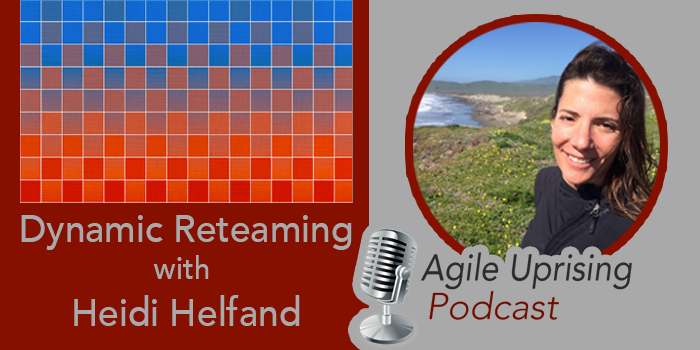 We are joined by James Grenning, co-author of the agile manifesto, this week. James joins to discuss his training framework for Test Driven Development; TDD Guided by Zombies. James sits with Ryan Lockard and discusses unit testing, TDD and how both apply to his ZOMBIE paradigm. Hey, the place to be next Spring is Canada. Our friends up north are throwing a party – a Scrum Gathering, to be exact. Get yourselves to Toronto for March 26 & 27 and enjoy some fun with the exchange rate! Register, sponsor, or submit a session proposal at scrumgathering.ca (scrum gathering dot c a). The gathering will be in the heart of downtown Toronto, the nearest airports are YTZ and YYZ. Also, a special discount is available to all listeners of our podcast. Use the discount code, “uprising” – all lower case, to get 15% off the regular price of the gathering. Disclaimer: We are aware of some audio issues with this show and had an internal discussion about the readiness of this content. We sent the show through multiple audio processes and mitigated the noise as best as we could. Following this show, we have invested in a significant recording upgrade which should be heard on future episodes. Thanks to the audience as we increment and improve through our podcast learning. Join our panel, including Jay Hrcsko, Jason Cusack, Andrew Leff and Ryan Lockard as they discuss the 11th annual State of Agile report from Version One. The report and discussion are both on the Agile Uprising Coalition on this thread. 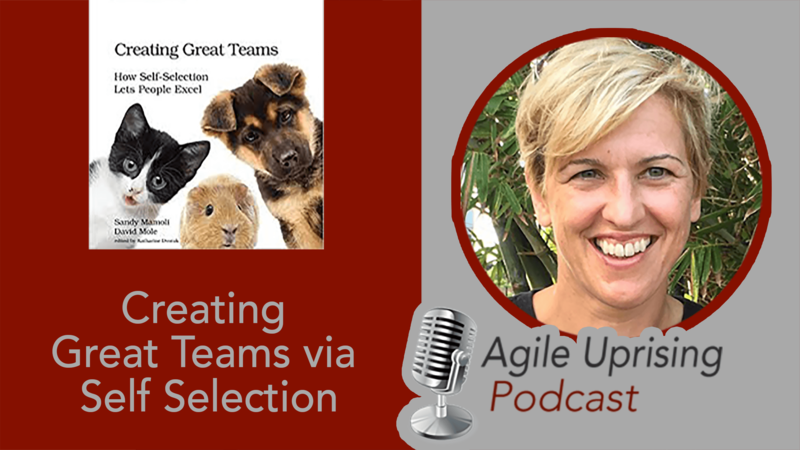 The discussion traverses the areas of distributed teams, reasons why companies decide to work with the agile mindset, software quality, DevOps, the famous framework discussion and of course the scaling conversation. We hope you enjoy this episode and consider subscribing, reviewing and sharing our podcast. You can follow us on Twitter at @AgileUprising. 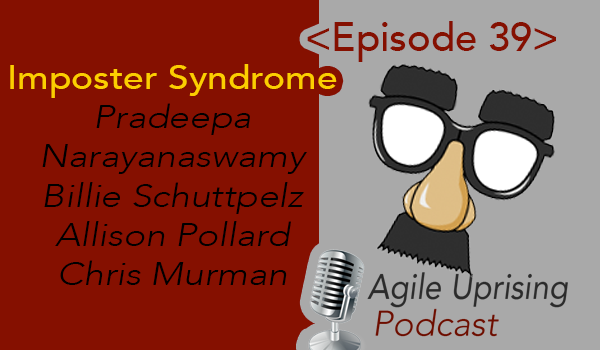 We are very pleased to share this episode on Agile Architecture featuring the return of Martin Fowler and the first visit from Rebecca Wirfs-Brock. You can hear Martin’s first interview with us (as part of the Agile Manifesto Author project) here. Martin is a friend of the Uprising podcast and more information about him is found in our previous post with him. Rebecca is a person Martin himself says helped sharpen his agile mindset and someone from which he draws inspiration. She is the inventor of Responsibility-Driven Design, the first behavioral approach to object design. She also wrote about object role stereotypes in 1992 in a Smalltalk Report article and this influenced the UML notion of stereotypes. Her invention of the conversational (two-column) form of use cases was then popularized by Larry Constantine. Most of the more recent "driven" design approaches acknowledge their roots and the influence of RDD. In this episode, Martin quickly makes reference to an article he wrote for the IEEE Software magazine, which you can read here. Martin and Rebecca provide a very clear definition of what architecture is to start the conversation which then leads into an honest conversation about how architecture is defined in the product’s unique context. They also provide great insight into the dynamics of what can be and cannot be considered architecture, and how the definition is fluid based on the engineering context. We discuss the impact of unit tests on architecture, and to what degree tests and emergence define architecture, vs. up front design. We also discuss the importance of domain models, and who should be involved in the definition of the domain model – specifically the requirement that the business folks be in the conversation. As the interview draws to a close, we discuss the importance of documentation in agile architecture. The discussion covers the “the code is the documentation” stance to more comprehensive documentation stances. You can learn more about this episode at this post on the Agile Uprising Coalition! Impostor syndrome (also known as impostor phenomenon or fraud syndrome) is a concept describing high-achieving individuals who are marked by an inability to internalize their accomplishments and a persistent fear of being exposed as a "fraud". The term was coined in 1978 by clinical psychologists Pauline R. Clance and Suzanne A. Imes. Despite external evidence of their competence, those exhibiting the syndrome remain convinced that they are frauds and do not deserve the success they have achieved. Proof of success is dismissed as luck, timing, or as a result of deceiving others into thinking they are more intelligent and competent than they believe themselves to be. Some studies suggest that impostor syndrome is particularly common among high-achieving women. Join our guests listed below, as they have a very honest and vulnerable discussion about the reality of imposter syndrome, and how it effects them. Also, how they view imposter syndrome negatively effecting the agile community at large. James, Chris and Colleen share some insight in to the beauty of Pittsburgh, the structure of the conference and what Alistair Cockburn had in mind with the Heart of Agile movement. James provides some unprecedented insight into what it takes to plan a conference and what make HOA unique. Chris and Colleen also go into some of the insight they shared in there talks at the conference. This week we welcome Jurgen Appelo to the show. Jurgen is aspeaker and writer, pioneering management to help creative organizations survive and thrive in the 21st century. We were very lucky to spend an hour with Jurgen to discuss his various projects, his 12 steps for happiness, his recent stock sale for Management 3.0 and agile practices in general. Jeff spends a perfect amount of time speaking with Colleen Johnson and Andrew Leff about shifting from outputs to outcomes - one of his core principles in product discovery. Jeff describes outcome measures when teams begin to see shipping a feature as the beginning of the process. He posits that measures do not have value until you shift customer behavior. Come learn about the Kanban Method, directly from its creator, David Anderson. David J. Anderson is a thought leader in managing effective technology development. He leads a consulting, training and publishing business dedicated to developing, promoting and implementing sustainable evolutionary approaches for management of knowledge workers. He has 30 years experience in the high technology industry. He has led software teams delivering superior productivity and quality using innovative agile methods at large companies such as Sprint, Motorola, and Microsoft. David is the author of three books, Agile Management for Software Engineering – Applying the Theory of Constraints for Business Results, Kanban – Successful Evolutionary Change for your Technology Business, and Lessons in Agile Management: On the Road to Kanban. David is Chairman of Lean Kanban, Inc., a business focused on management solutions throughout the world. This interview was conducted by hosts Colleen Johnson, Andrew Leff and Ryan Lockard. We covered a variety of topics including; the history of the Kanban Method, the Kanban core values, Kanban as a scaling method, common misconceptions about Kanban and what are the most effective metrics in a lean organization. David also shares his appreciation for the new Eric Brechner book, Agile Project Management with Kanban. Be sure to check out the training opportunities at Lean Kanban University and the Kanban Leadership Retreat. In this episode, Ryan Lockard speaks with Kelly Waters. Kelly is the CEO of 101 Ways and also works for clients as an Interim Director or Executive Consultant. He has 30 years experience in the software industry, working his way from developer to tech lead to project manager to CTO. He has over 20 years experience in the media/publishing industry and has also worked as Transformation Practice Lead for ThoughtWorks Australia, advising executives in the financial services industry on agile transformation. In 2010, Kelly won an award for being the ‘Most Valuable Agile Player in the UK’ and his blog ‘All About Agile’ was started in 2007 helping people with all aspects of agile adoption. Kelly shares with us his unique insight in the growth of Agile and the international perspective he has working in the US, Europe and Australia. Also, hear about the explosive growth 101 Ways has realized in the past 12 months. Read more about Kelly at 101 Ways, and connect with him on LinkedIn.